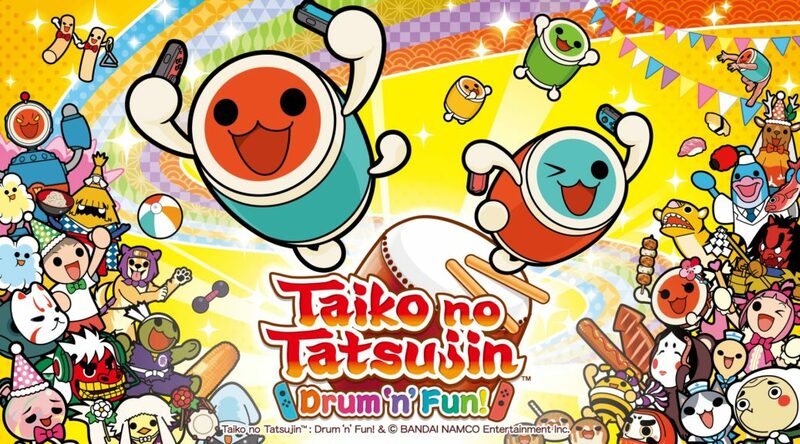 Amazon UK has put up a pre-order listing for Taiko No Tatsujin: Drum ‘n’ Fun on their website today. The reason why this is huge news is because Bandai Namco Entertainment America told us earlier that the game is digital-only in the west. Now, with the appearance of this listing, things might be changing in the future.